Catherine graduated from the Midwifery Education Program at McMaster University in 2015. 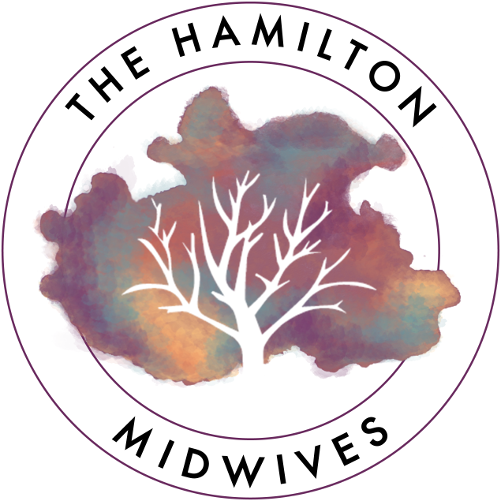 She did her new registrant year at The Community Midwives of Hamilton, and joined The Hamilton Midwives in 2016. 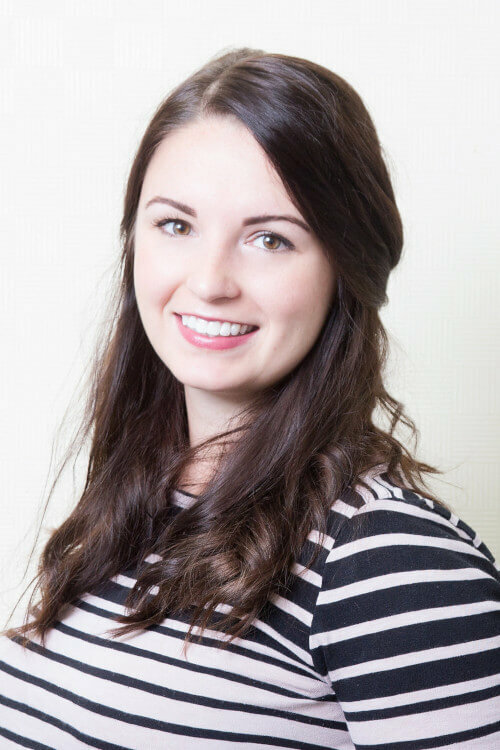 Catherine enjoys hiking on the Bruce trail, yoga, reading and trying out new restaurants. She speaks a little bit of Somali and it’s her goal to learn Spanish and Arabic in the coming years.